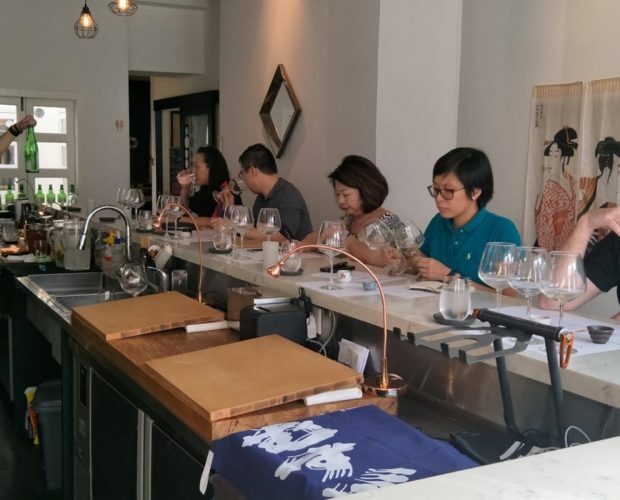 On 25th September, we will have a sake tasting and workshop. 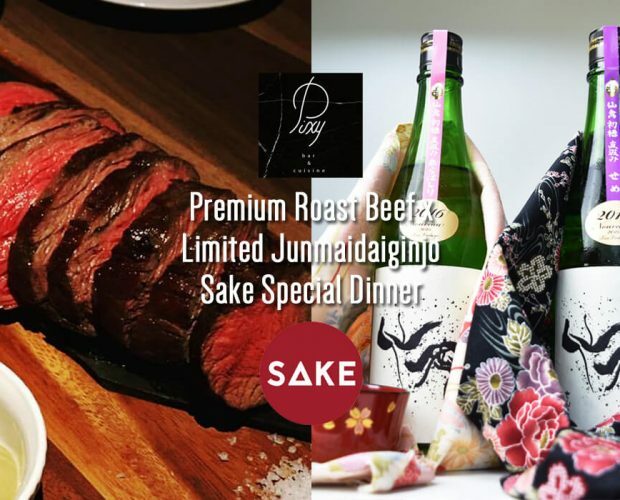 It will be on Sunday 25 September 3pm-5pm at the Ryu’s (Capitol Piazza 15 Stamford Road, #01-87, Singapore 178906) with a selection of 3 autumn limited sake and 2 special sake from SAKEMARU and 5 finger foods offered by Ryu’s for pairing. 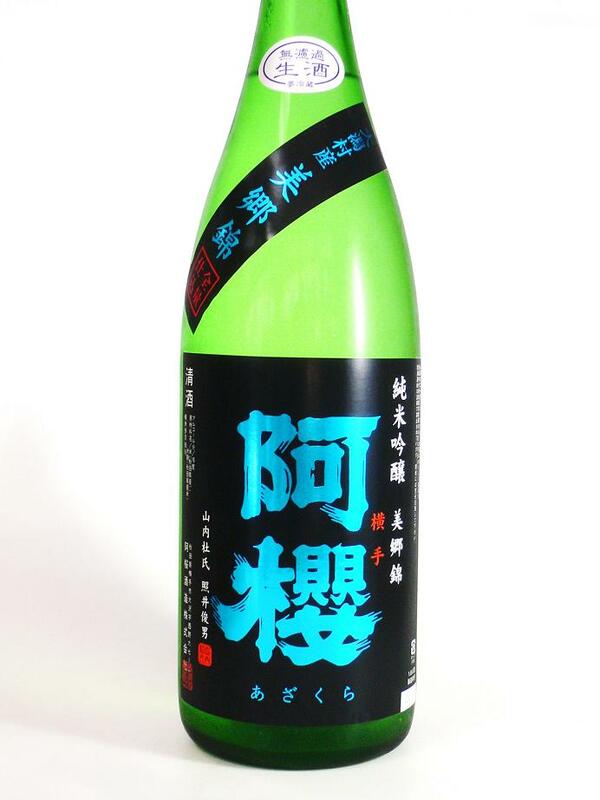 We bring some limited sake not offered even in SAKEMARU. 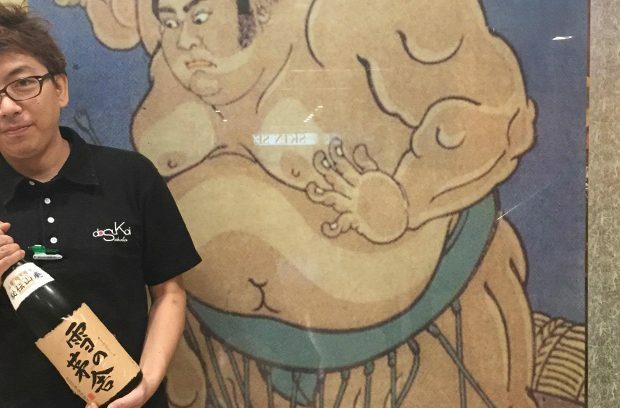 Do not miss seasonal limited sake and enjoy learning sake culture! 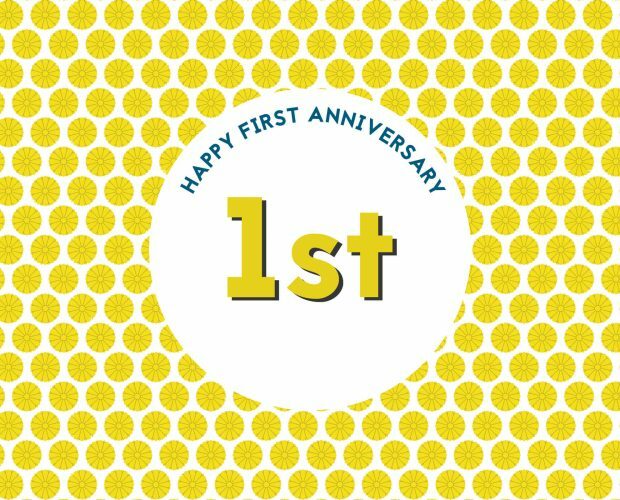 If you have any questions, feel free to contact through website. 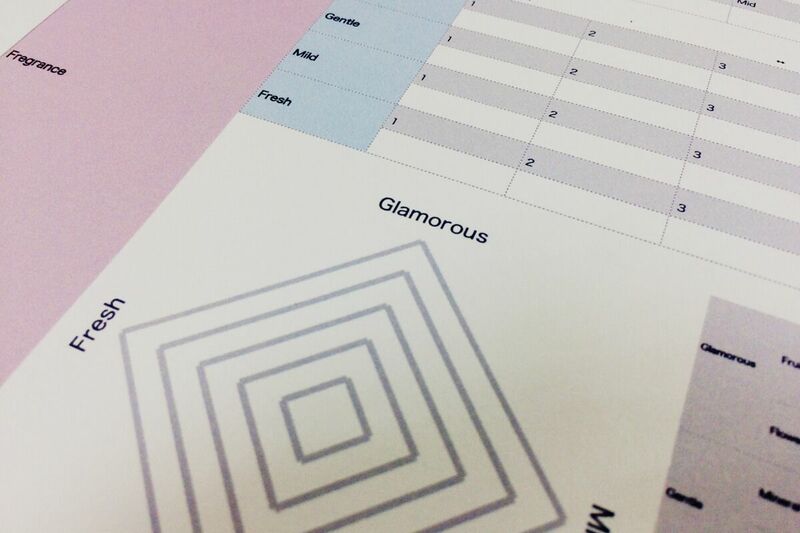 SAKEMARU original sake tasting sheet helps growing your range of expression to describe the taste of sake. 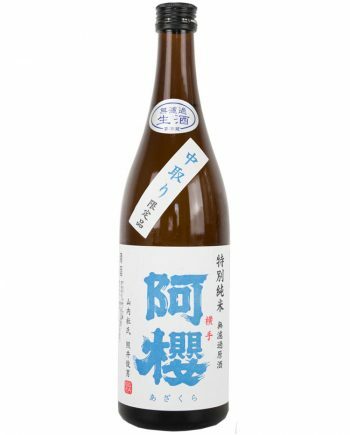 By knowing how to enjoy and tell the diffenrence of taste, we are able to enjoy sake more and increase the rate to meet the favorite label. 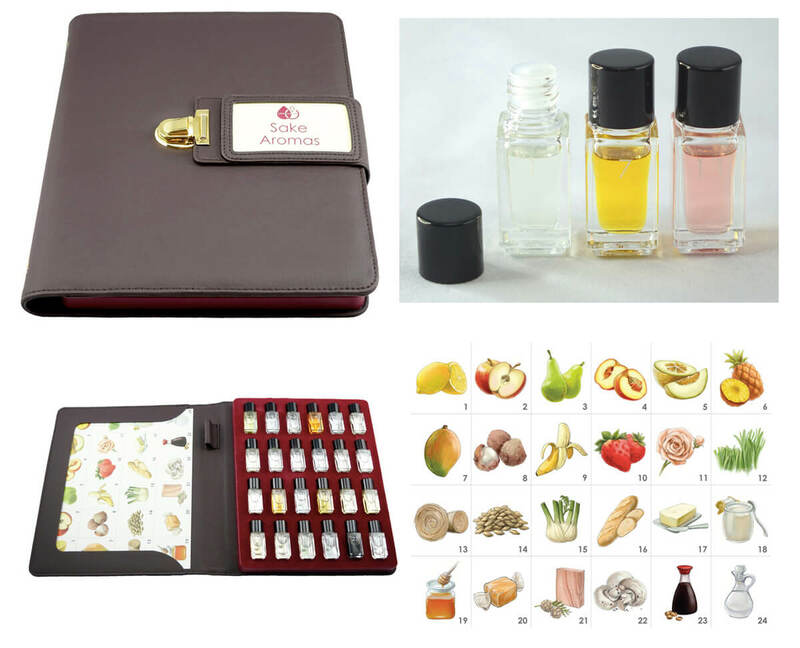 This aroma kit is provided by Aromaster which is one of the most famous aroma kit producer in the world. Lots of popular sommeliers use and praise the quality. 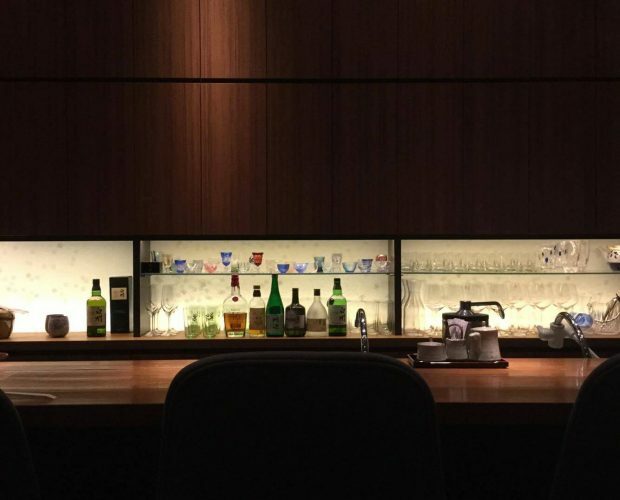 The drinking vessel is one of the most necessary element to enjoy sake more deeply. The shape of drinking vessels is so much diversified and there are also various materials to make vessels. 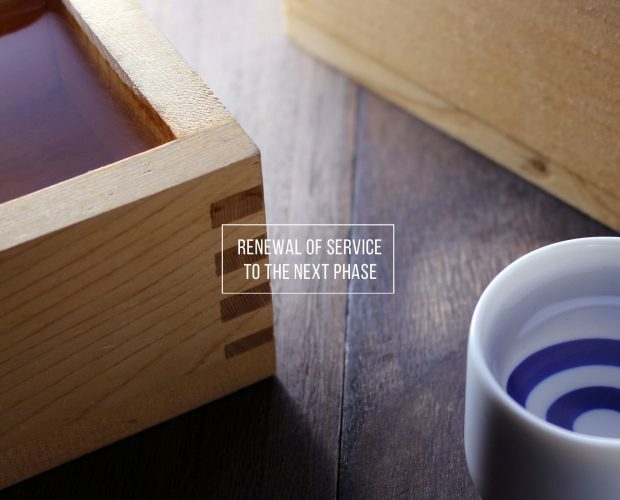 How you feel the taste and aroma of sake will be different by drinking vessels you choose. 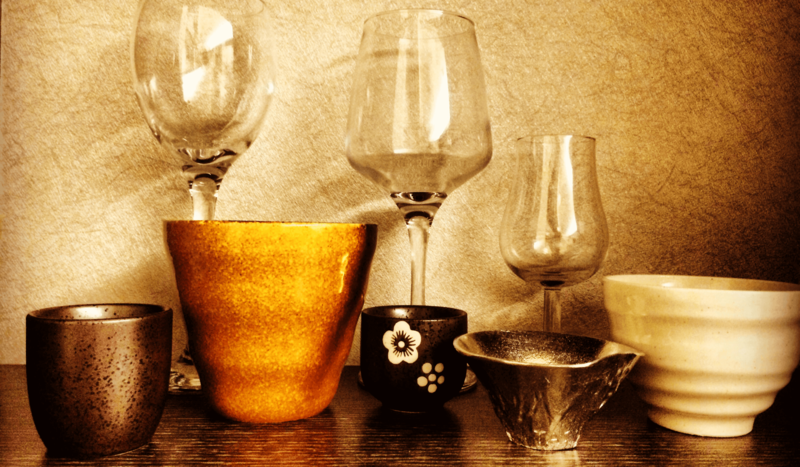 We will tell you how to choose the drinking vessels by types of sake. 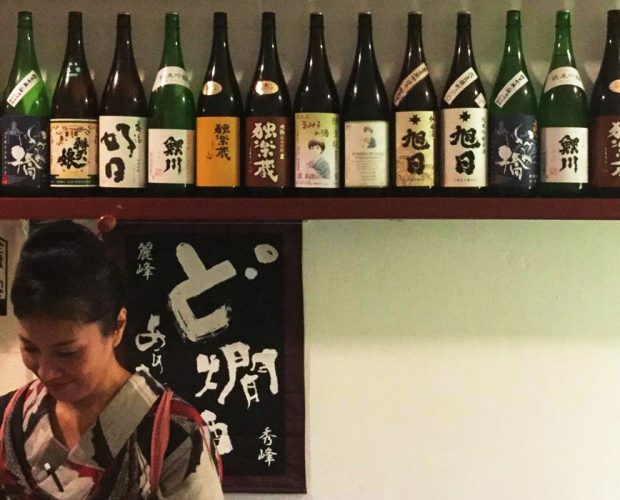 *In this workshop, sake sommelier gaves you a lecture about sake. The topic is diferent by each time. 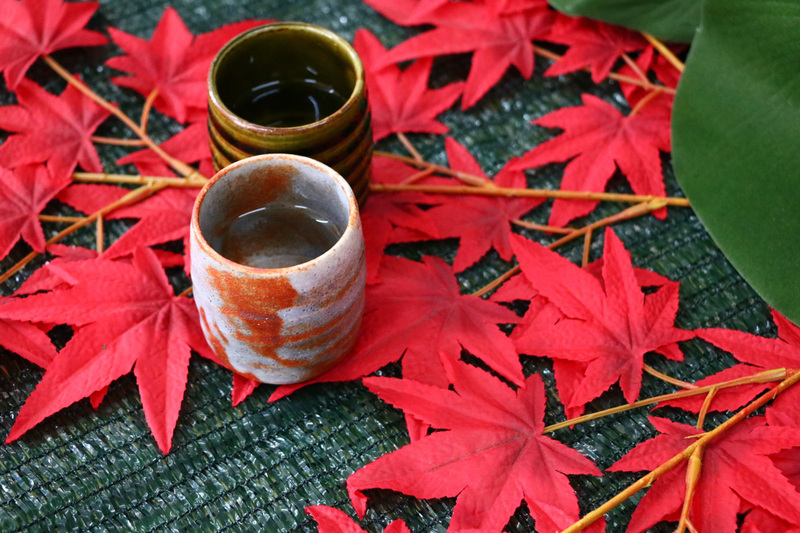 In Japan, temperature starts to go down from September and cool wind brings the Autumn. New labels will appear in the showcases of bottle shops and restaurants from September. 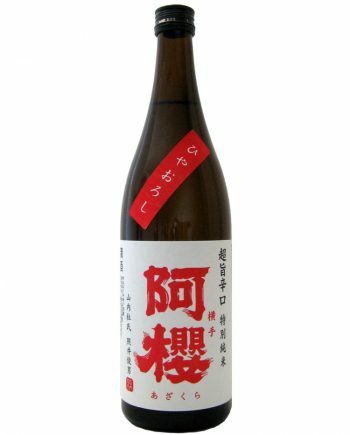 The labels are HIYAOROSHI（ひやおろし）which are only available from September to November. Those labels are matured over half year and the taste is much richer and milder. 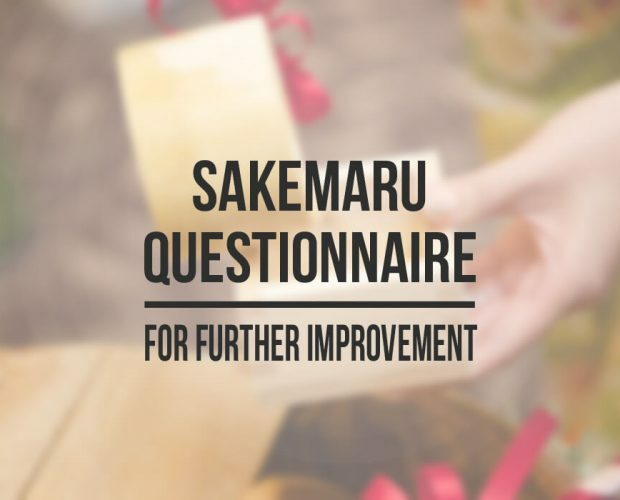 We will bring a new sake not offered in SAKEMARU. 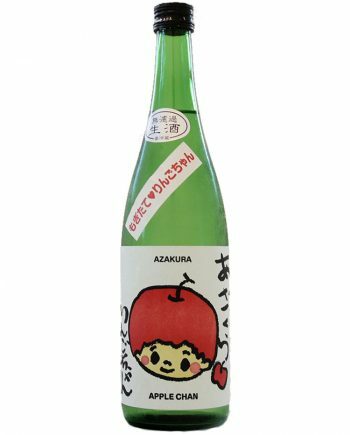 JAZAKURA JUNMAIGINJO NAMA GENSHU（阿櫻　純米吟醸　無濾過生原酒）from AZAKURA SHUZO, which is one of the brewery offers September limited sake.